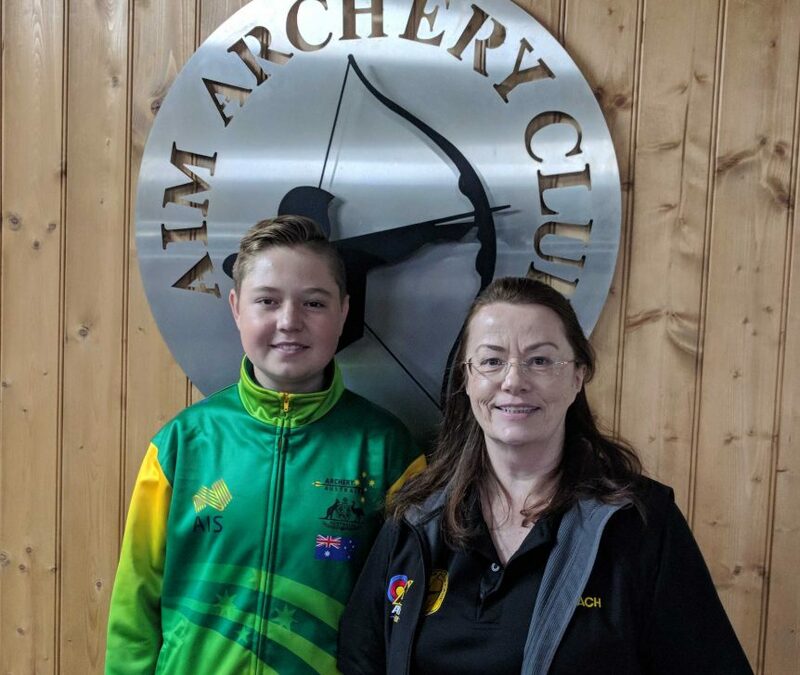 Hi Debra, just wanted to say thanks again for letting Jai practice at your indoor centre, thought I would let you know how he went in the Trans Tasman comp. 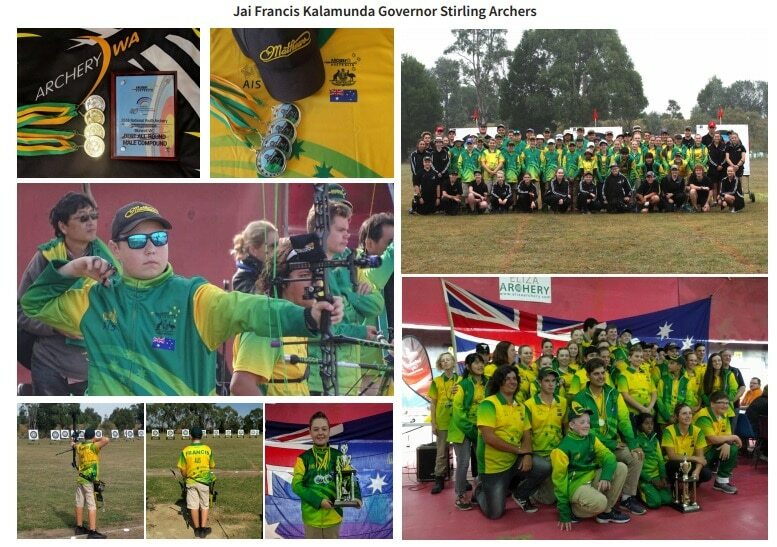 When we called into your centre we had just finished the Youth Nationals where Jai received 3 Gold, 1 Silver in four events and Best All Round Male Compound for the second year in a row. We then had a two day break, one at your place then straight back to Morwell and into The Trans Tasman Challenge, another medal haul of 2 Gold & 2 Silver again from four events with Australia beating New Zealand and retaining the Trophy. Spending the hour or so at your place confirmed that he had good sight settings and with no weather to interfere he was shooting well, I think this gave him confidence going into the comp. We have highly recommended anyone traveling from WA to visit.